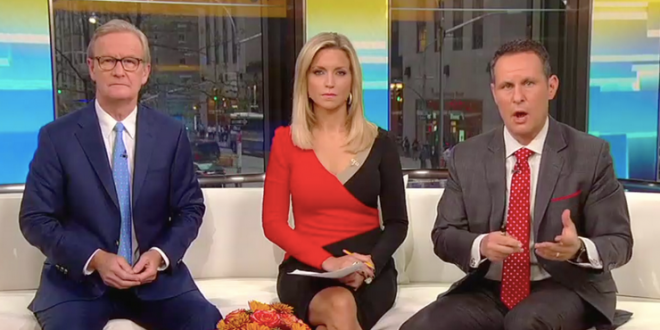 Fox Mysteriously Drops Migrant Caravan Coverage - Joe.My.God. Remember the caravan? The journey of thousands of Central American migrants to the United States had dominated Fox News in the weeks prior to the midterms, but now it’s fallen off the network’s radar. And MSNBC’s Morning Joe wants to know why.